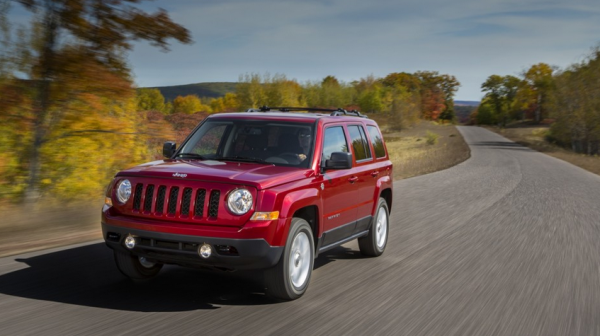 Jeep Patriot is the cheapest SUV in United States. It’s assembled by Chrysler under the Jeep brand, famous for modifiying army vehicles. Patriot is a compact crossover SUV. 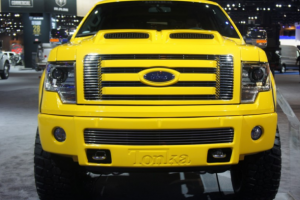 First model was assembled for the year 2007. and presented on a New York Auto Show. 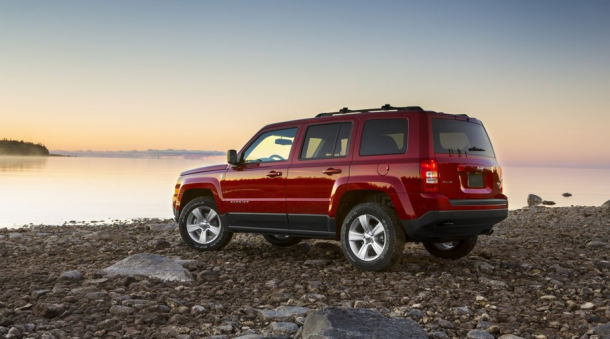 2014 Jeep Patriot comes in three trims: Sport , Latitude and Limited. Patriot’s exterior kept it’s military macho design adding a few soft lines just to make it more acceptable for the wider crowd. 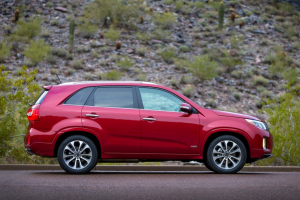 This SUV rolls on standard 16-inch alloy wheels on Sport trim or 17-inch alloy wheels in Latitude and Limited trim level. 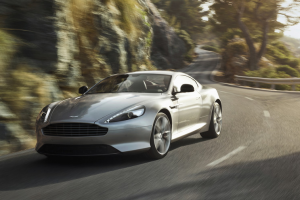 Altitude edition goes with roof rails and a body-color rear bumper, while the Limited edition has a sunroof. Patriot is a 5 passenger car. It has a high roof, so it’s very easy to enter the vehicle. Seats stand a little lower than in similar vehicles. There is a lot of space for legs as well as for upper parts of the body. 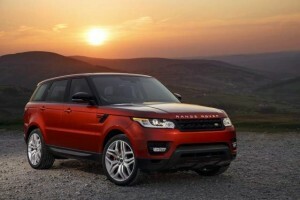 It comes with 4 speaker audio system with a CD player and 5CD changer in Limited trim. Latitude version comes with: leather-wrapped steering wheel with audio controls, a height-adjustable driver seat, heated front seats, and passenger seat that you can fold. There are various other additional options for Latitude and Limited trim levels, like: nine-speaker sound system, satellite radio, tire pressure monitor display, Bluetooth, and a USB audio jack. On safety level Patriot scored average on most of the tests, it came to a stop from 60 mph in 121 feet, which is normal for an crossover SUV. 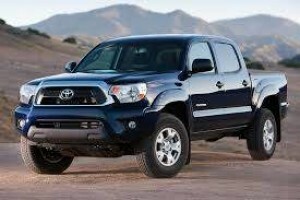 Prices for this model start from $16,200 for the most basic trim. 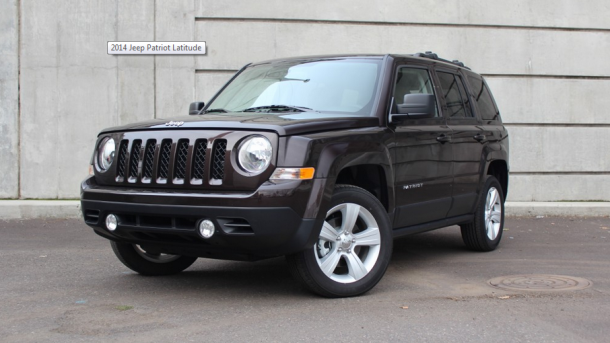 Jeep Patriot is average crossover SUV on so many levels. Few aspects of this car makes it being on of the best sellers in his class, like very affordable price, spacey interior and unique and highly popular jeep design.